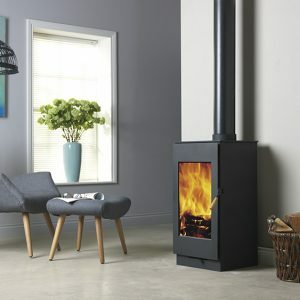 So you can enjoy the dancing flames of the Dunsley Highlander Solo Stoves even more, the HIGHLANDER SG RANGE to give a larger window. 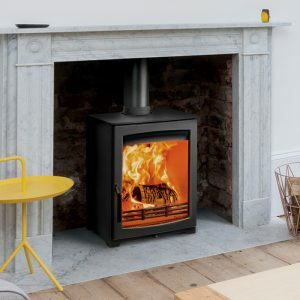 Available on the 3, 5, 7, 8 and 10 models the square window doors still provide the same outputs and efficiencies as the standard Highlander stove models. 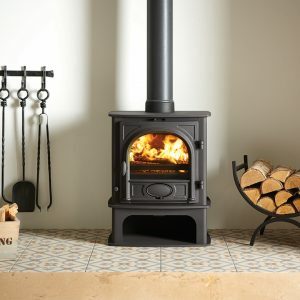 Available as a normal model or central heating version they are a great addition to the Dunsley Multifuel Stoves collection. 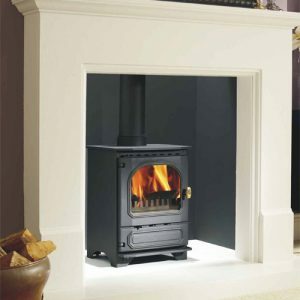 Energy efficiency class Each Dunsley stove has been given an appropriate energy rating. 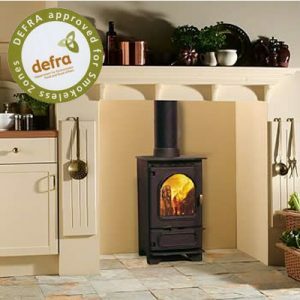 All our stoves are rated A or A+. 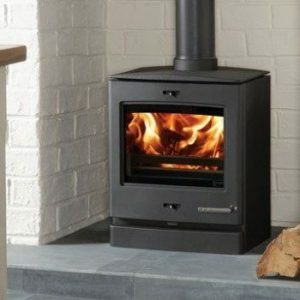 Now with the option of being painted in your choice of colour! 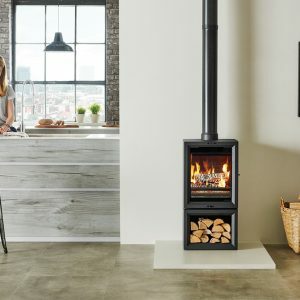 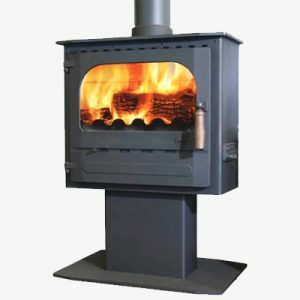 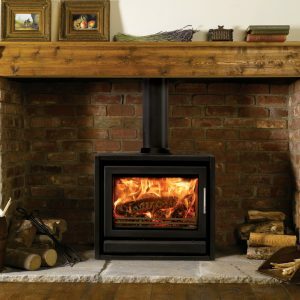 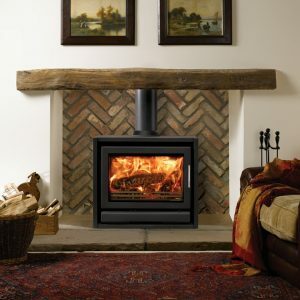 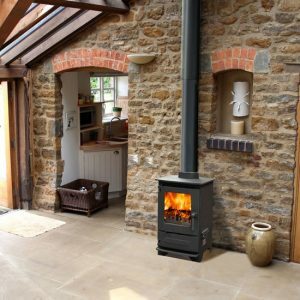 We supply and install both wood burning and multi-fuel stoves to offer you the best range of solutions to suit your individual situation. 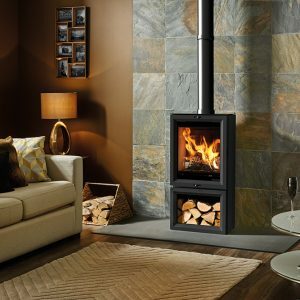 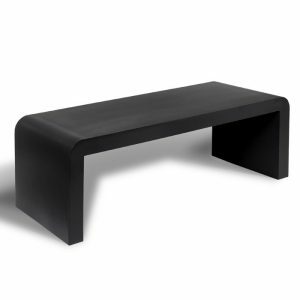 With our practical knowledge we can advise on matters from product suitability all the way to your product installation. 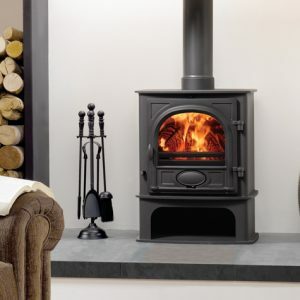 Copyright 2019 © Greenview Heating Limited - Decoporium, Unit 9.7, Thorp Arch Retail Park, Wetherby, LS23 7FE.